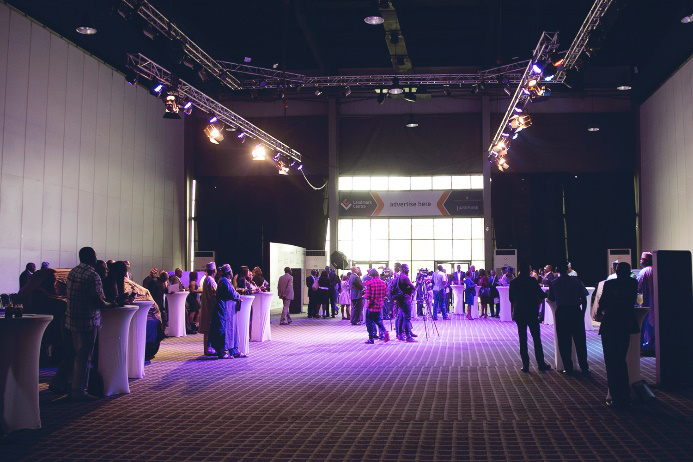 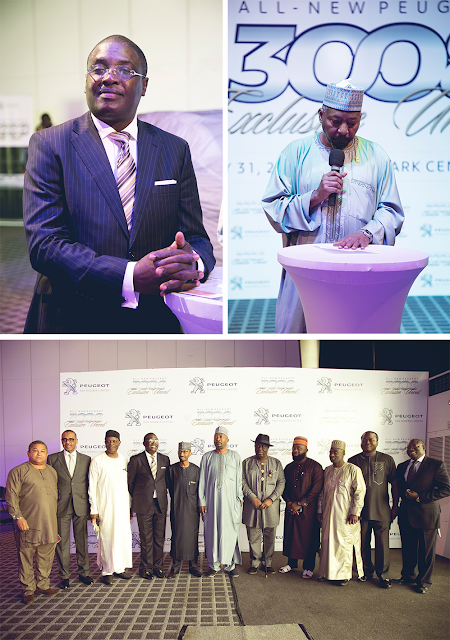 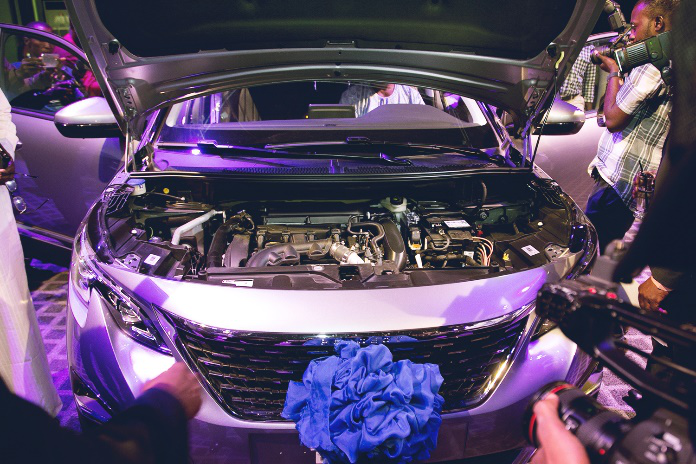 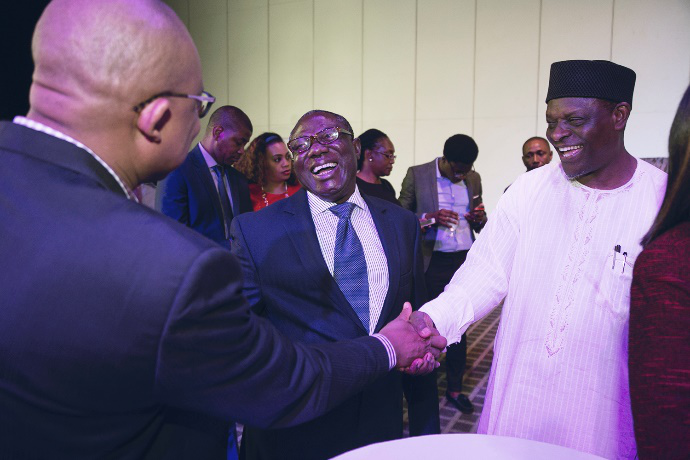 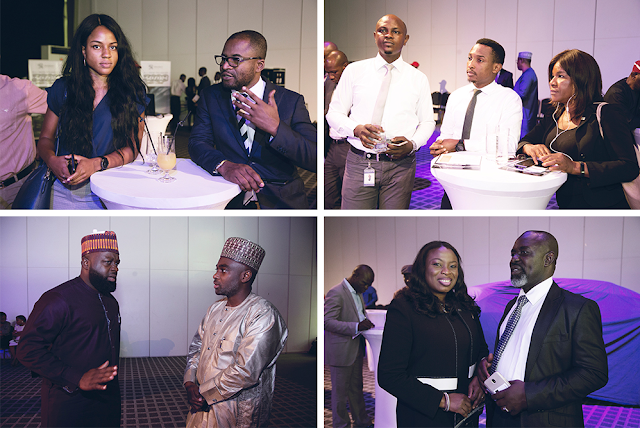 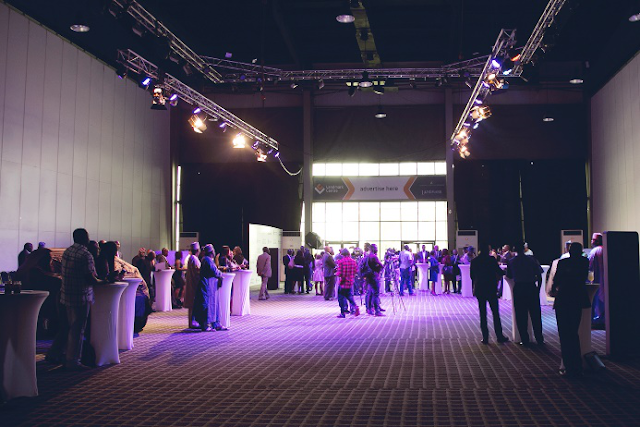 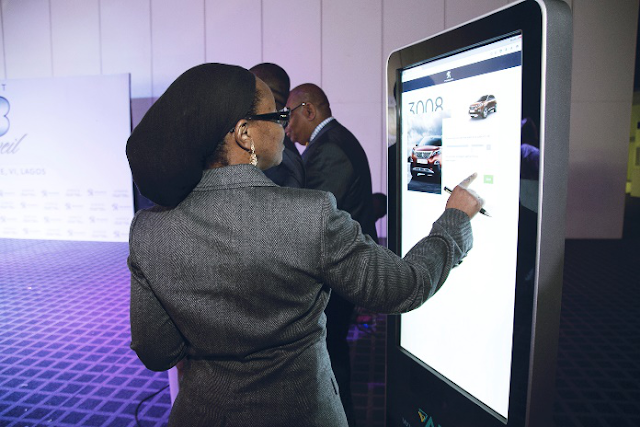 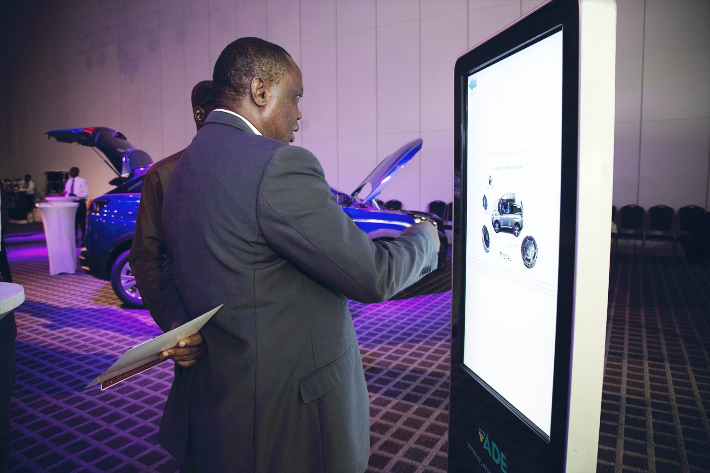 On 31st January, 2018 Peugeot Nigeria officially unveiled the all-new Peugeot 3008 at an exclusive unveiling ceremony which had in attendance, the former Deputy Governor of Lagos State, Otunba Femi Pedro who was the Chairman of the event; Prince, Alhaji Munir Ja’ Asaru MNI OFR, Chairman Board of Directors PAN; Ibrahim Boyi, MD/CEO PAN; Business Partners, Executive Stakeholders, Prominent business personalities, Government officials and the Media. 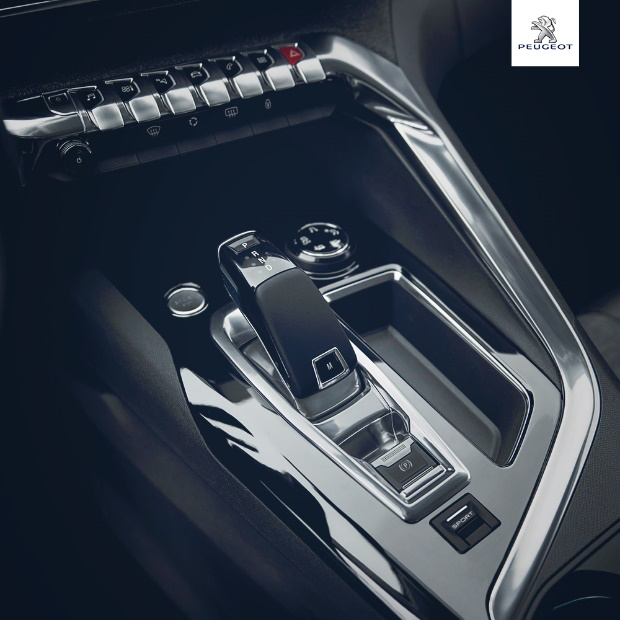 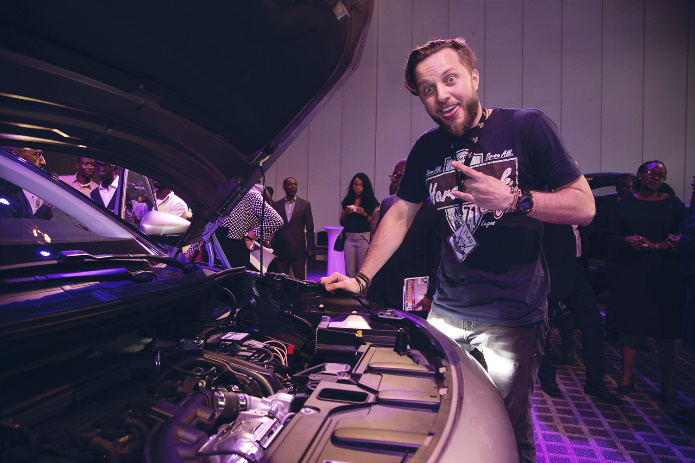 Since inception, Peugeot Automobile Nigeria (PAN) has been able to boast of quality vehicles meticulously designed to understand the Nigerian terrain, providing driving experiences that endear the brand to the heart of many generations. 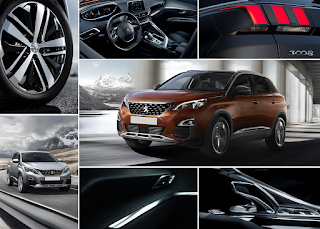 The all-new Peugeot3008 is designed to meet up to the Peugeot standard, reaching out to the motoring needs of the modern-day driver. 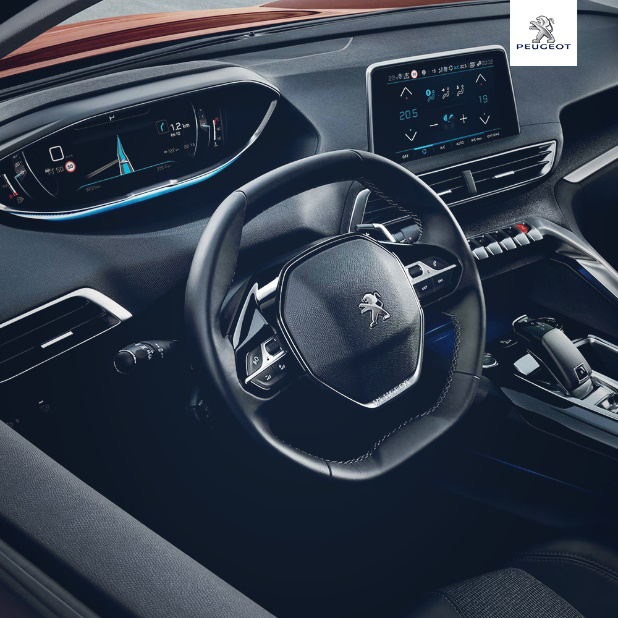 Being a true evolutionary innovator, Peugeot understands that the world is evolving and so has designed a SUV that is headed in the direction to which the world is (maybe even a step ahead). Sitting behind the wheels of the-all new Peugeot 3008 goes beyond simple driving but reaches out to provide sensorial experience. 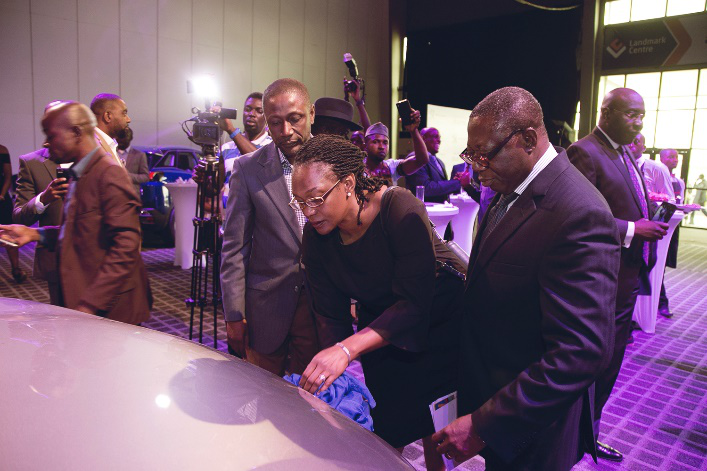 It has sensors located at the tail of the vehicle where a simple leg movement opens the trunk of the car in a situation where your hands are full and you can’t reach for your key in your handbag or pocket. 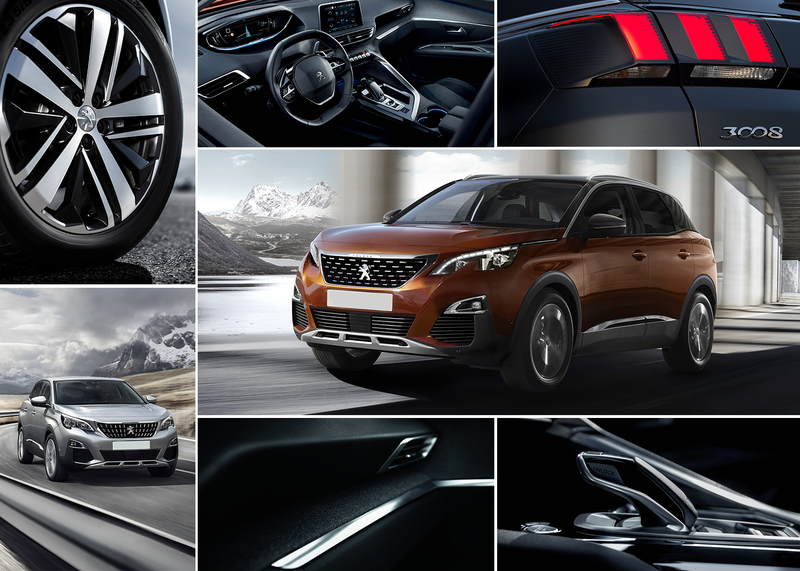 The all-new Peugeot3008 has won over 30 awards including the prestigious European Car of the Year Award. 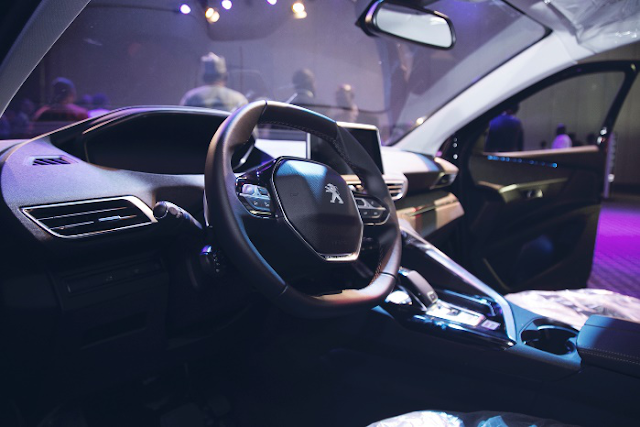 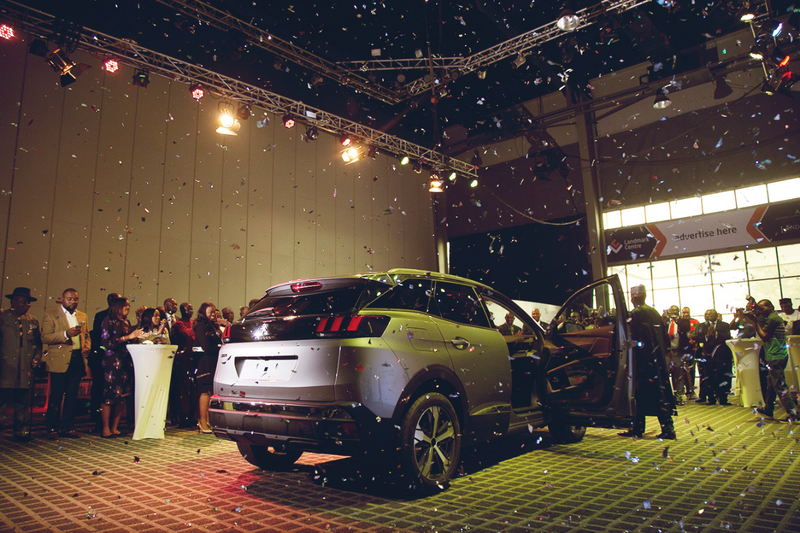 Some of the highlights of the unveiling ceremony are; the presentation and unveiling of the all-new Peugeot 3008 amidst confetti rain, excitement and loud applause. 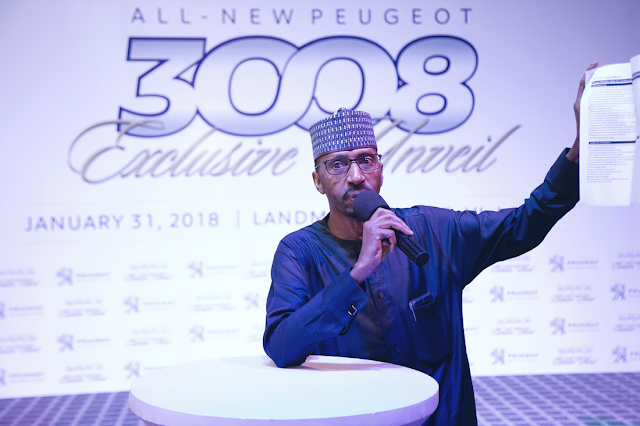 The unveiling and demonstration of the functions and features of the all-new Peugeot 3008 was done by the MD/CEO PAN Ibrahim Boyi. 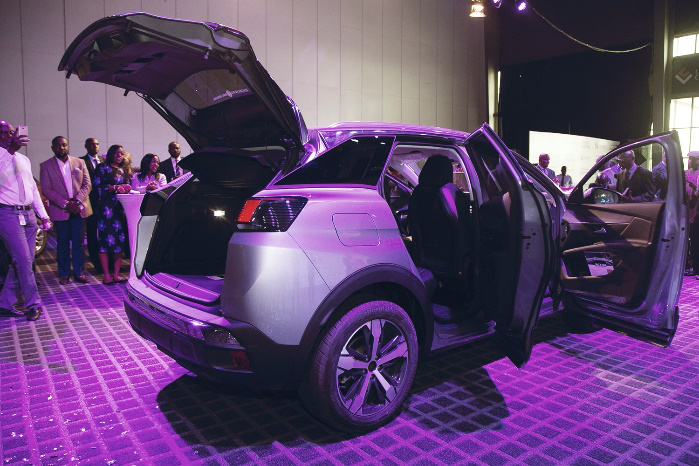 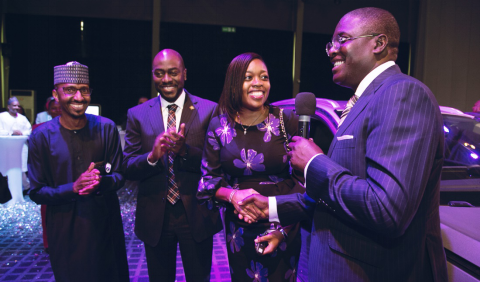 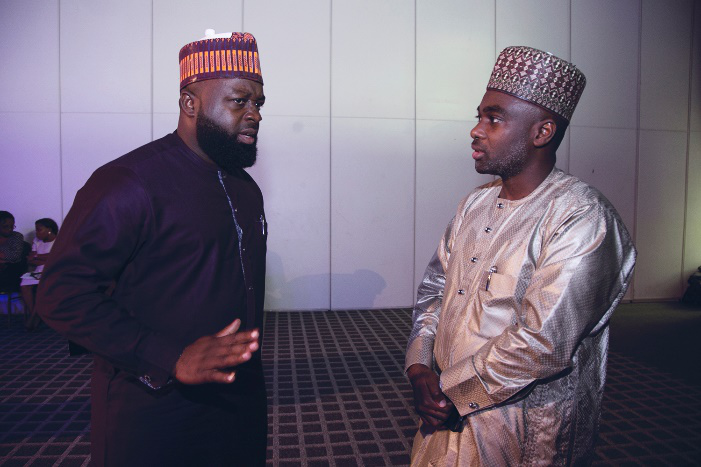 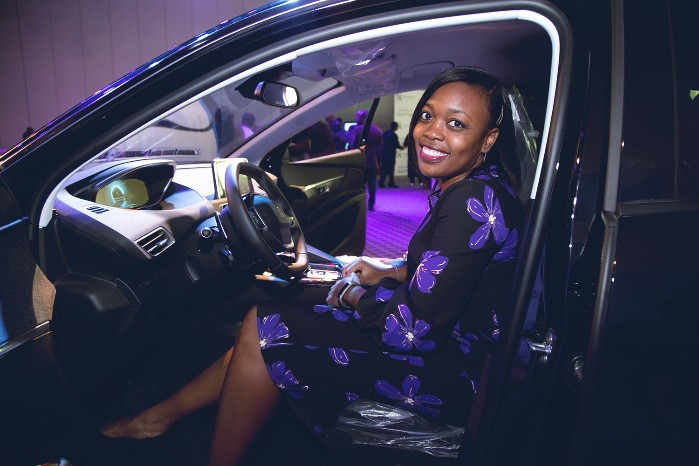 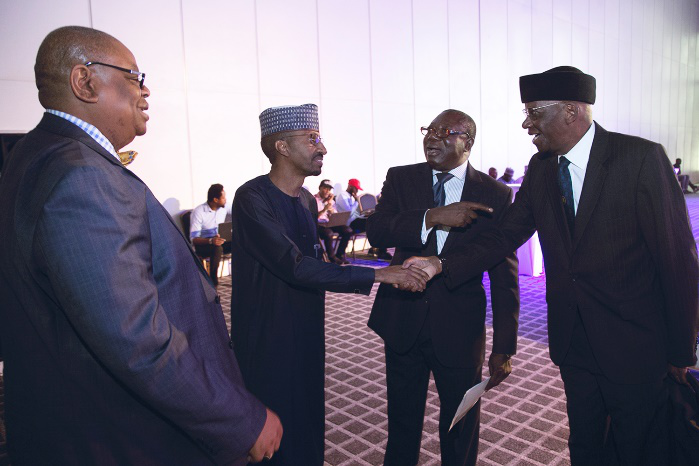 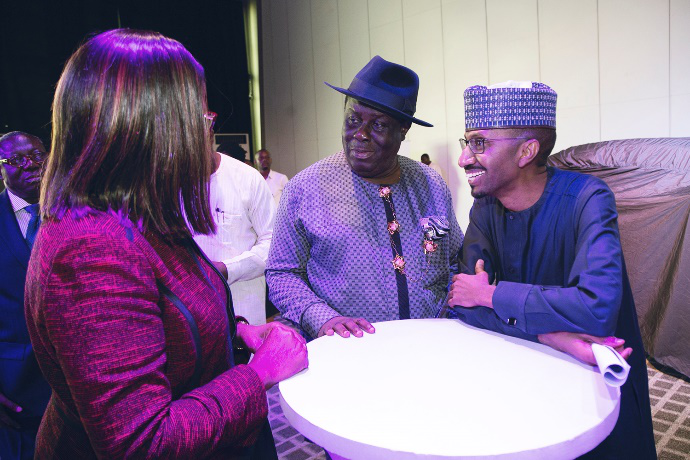 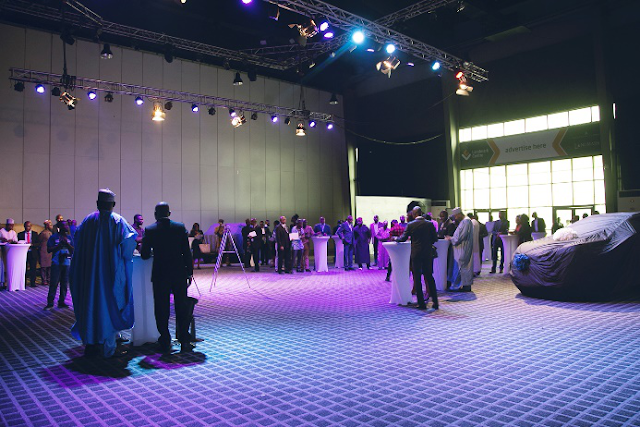 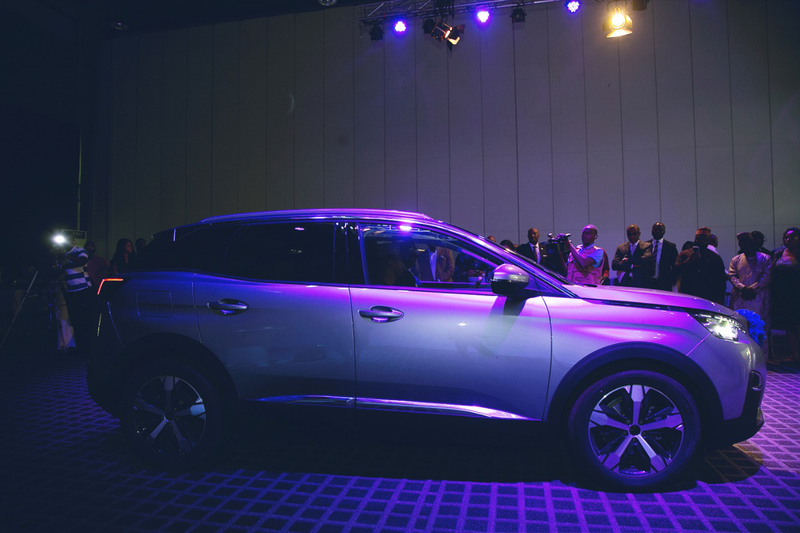 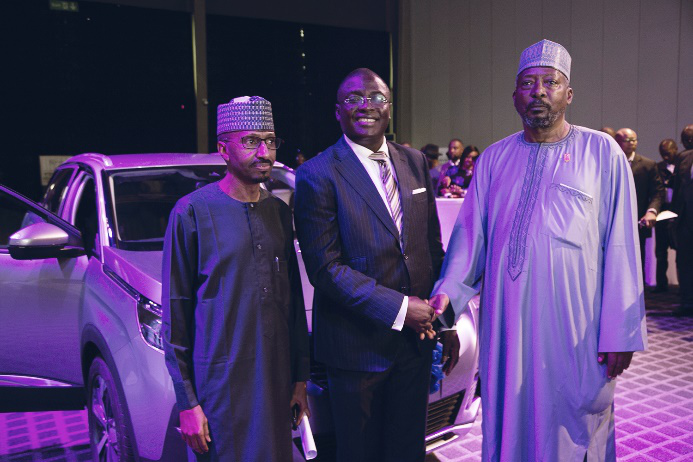 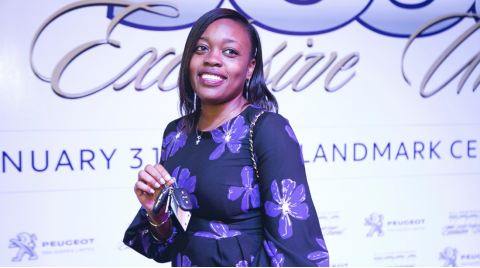 The first buyer of the all-new Peugeot 3008, Total Nigeria was presented with keys to the SUV at the unveiling ceremony and Otunba Femi Pedro (Former Deputy Governor, Lagos state) was also presented with a Peugeot 3008. 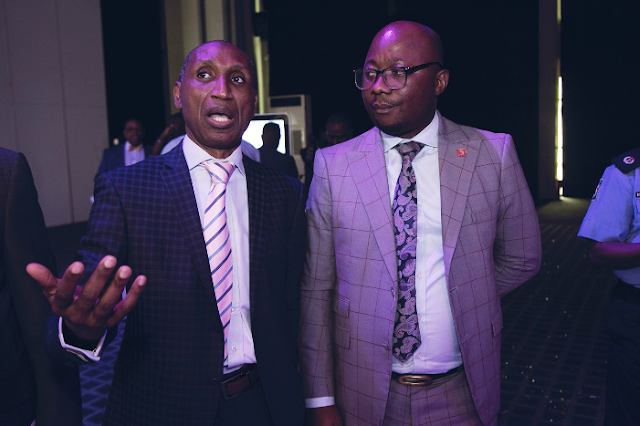 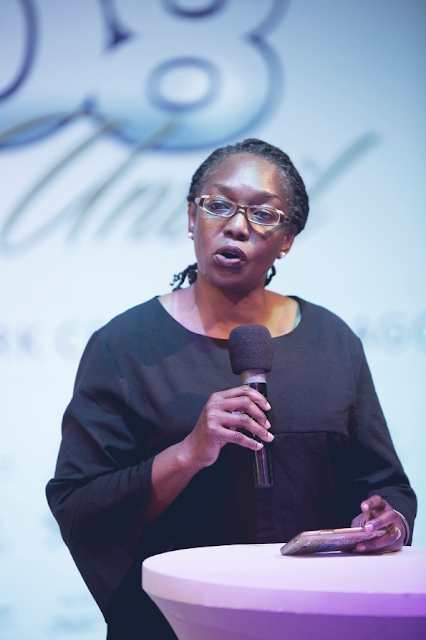 Shepuya Icha, Head of Marketing PAN did the Introduction and Product talk while Mr Bawo Omagbitse, GM Sales and Marketing PAN gave the Vote of Thanks. 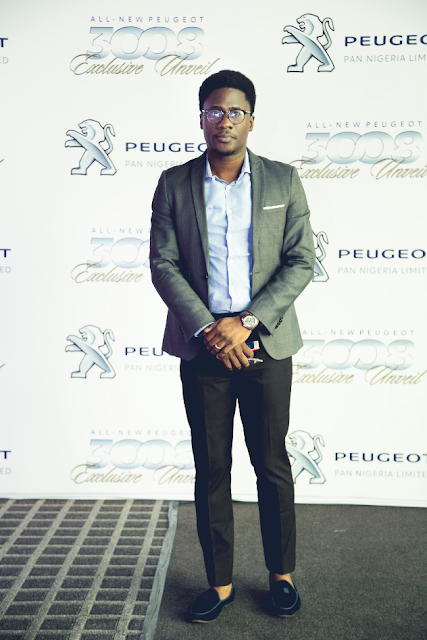 0 Response to "The all new Peugeot 3008 SUV now in Nigeria"